We’ve been working hard on Version 2 of the ResDiary Booking Widget based on the feedback we received from all of our fantastic beta testers during the last few months. Read highlights of the changes here. No more lost booking comments! 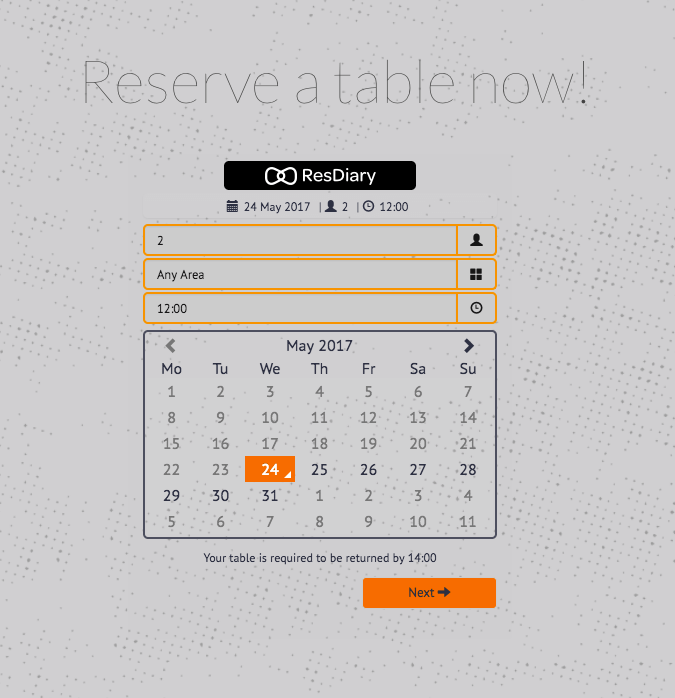 During testing it was discovered that when customers edited their bookings on ResDiary.com any special requests (aka booking comments) added to the original booking were deleted. This has now been resolved and all booking comments will stay just where you left them. 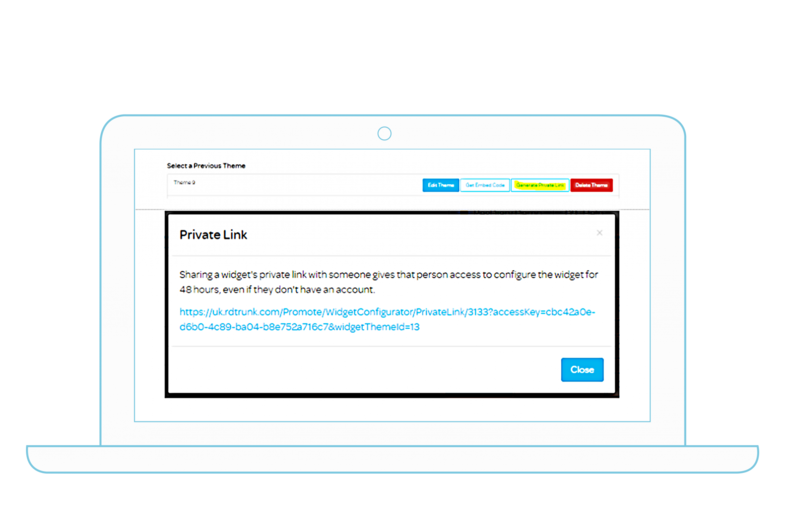 We have added the functionality to add user tracking via Google Tag Manager. Simply add your Google Tag Manager ID into the settings and receive up to date booking data from Google Analytics, Google AdWords, Facebook Ads or Twitter Ads. This is a fantastic tool for restaurants who want to see how effective their digital advertising strategy is. 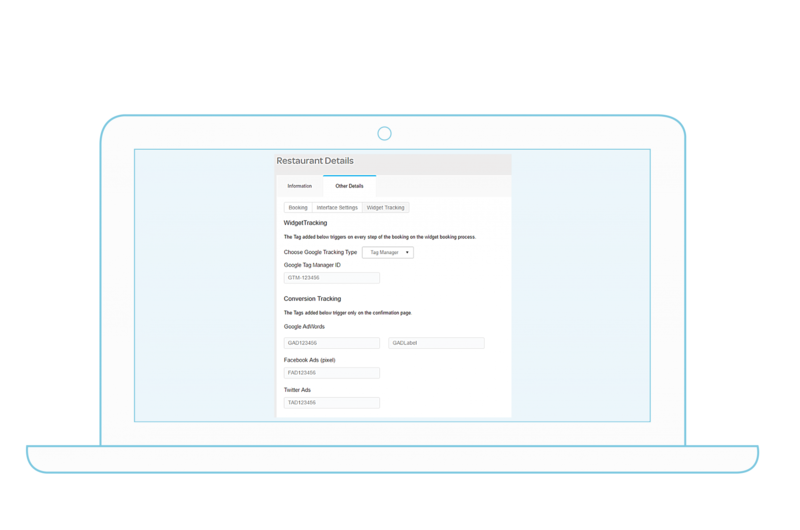 As part of our integration with Guestline and ResortSuite, the system now accepts a “room number” value when creating or updating a booking.